We are located in Downtown Jersey City, a walking distance from Newport Center Mall which is only minutes away from New York City Metropolitan Area. 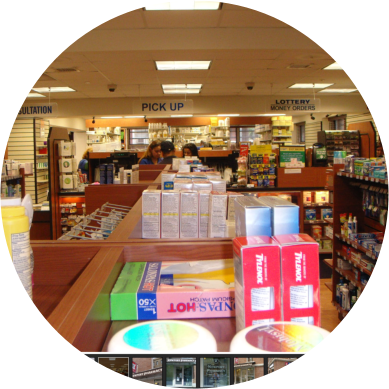 Visit us and shop for your health care needs. 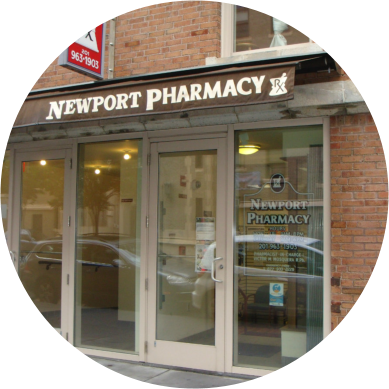 Welcome to Newport Pharmacy, Inc.
Newport Pharmacy, Inc. is a provider of Pharmacy Services and Medication Therapy Management in Jersey City, New Jersey. 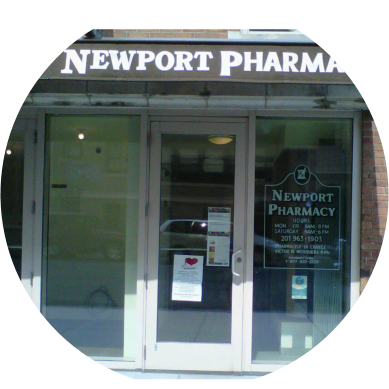 Your need for a safe and trusted pharmacy services provider is now made available at Newport Pharmacy, Inc.. with cutting edge compounding technology, medicines, vaccines, vitamins and many more that are specialized to your healthcare needs. 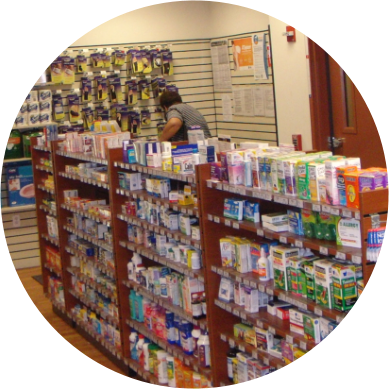 Our team of professional pharmacists can prepare and dispense your prescription medicines with speed and accuracy. Through our efficient and updated website, you can now enjoy and inquire more about our services. We proudly serve all of Hudson County’s communities. Feel free to email us with any comment, inquiries or concerns regarding our website or any matter. We would love to assist you! 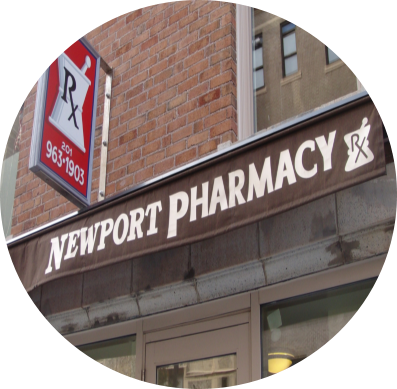 Our mission at Newport Pharmacy is to care for patients, from the services we provide to the way in which we give back to the community. 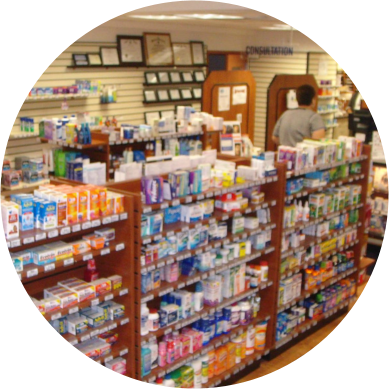 At Newport Pharmacy, we strive to set an example for independent retail pharmacy, responsibility and leadership. 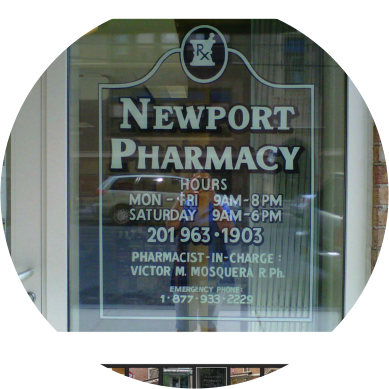 Newport Pharmacy, Inc. serves the residents of Hudson County in New Jersey.